In collaboration with Difrax, HEMA is introducing a new range of pacifiers and baby bottles, including two S-bottles and four duo packs of soothers with a unique HEMA design. 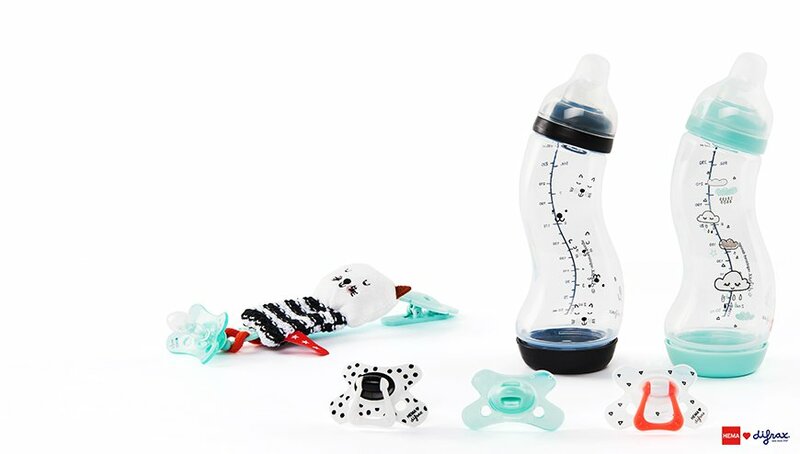 Just like HEMA, Difrax strives to make life easier for (soon-to-be) parents and children.HEMA is proud to present the S-bottle and pacifiers with a unique and recognisable HEMA design! HEMA has a wide range of soft towels available: from basic towels available for a low price to towels made of Ultrasoft quality for an amazing experience. 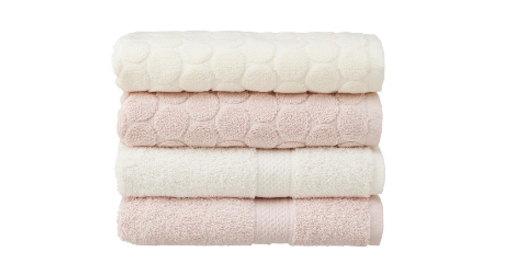 Our bath linen are available in several sizes: from flannels to large towels. Read and learn more about the different sizes of our towels. With the coffee capsule maker by HEMA you can easily make your own (reusable) coffee capsules. The only thing you need is the coffee capsule maker starter kit and your favourite ground coffee. 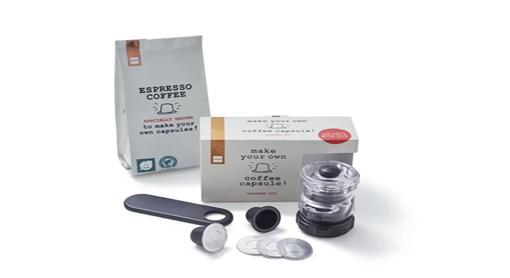 Much more durable & environmentally friendly than regular disposable capsules and on top of that you're always able to use your favourite ground coffee, so every cup you make is sure to be delicious!